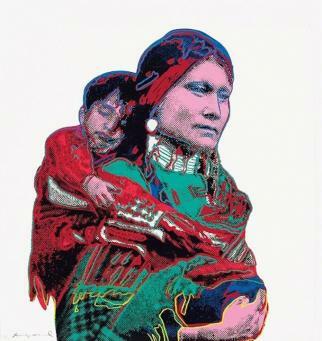 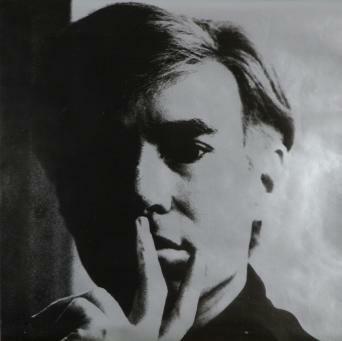 Born Andy Warhola in 1928, Warhol left his birth place of Pittsburgh, Pennsylvania in 1945 to enrol in the Carnegie Institute of Technology. 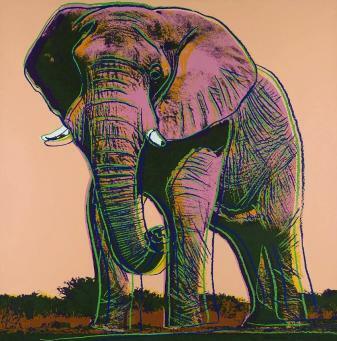 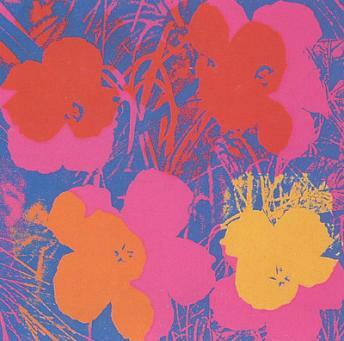 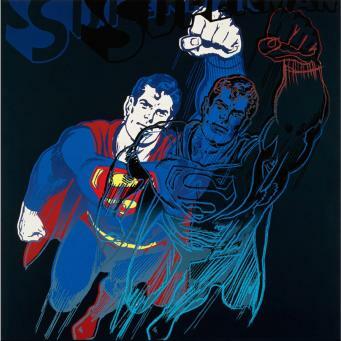 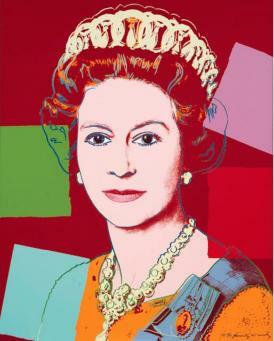 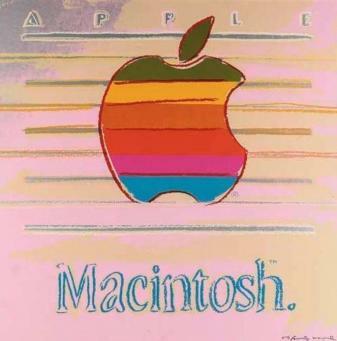 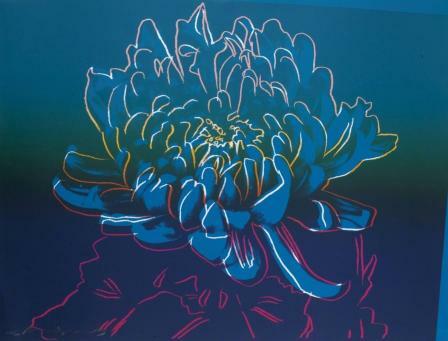 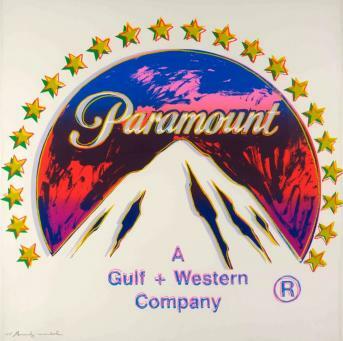 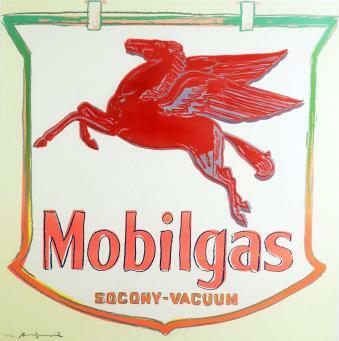 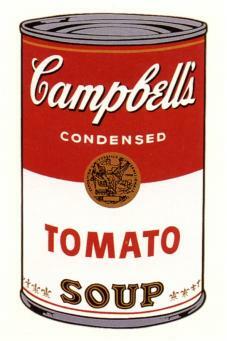 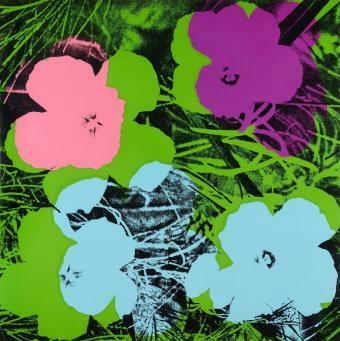 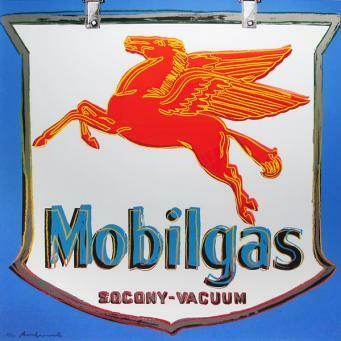 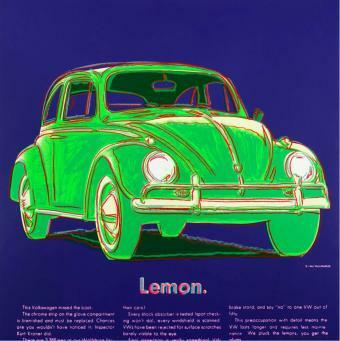 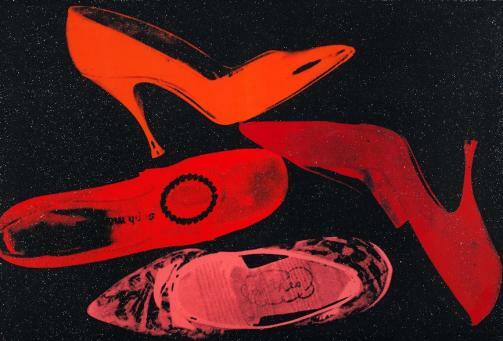 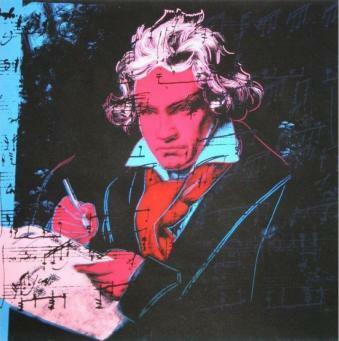 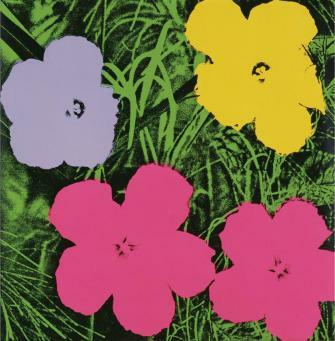 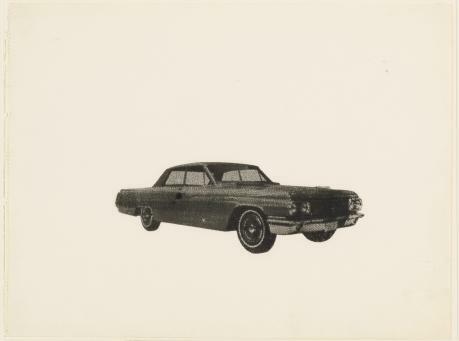 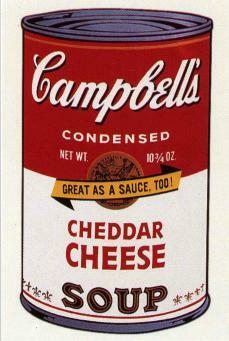 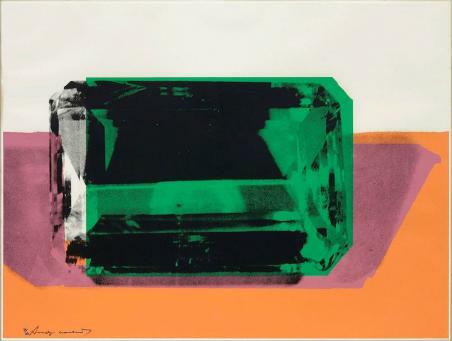 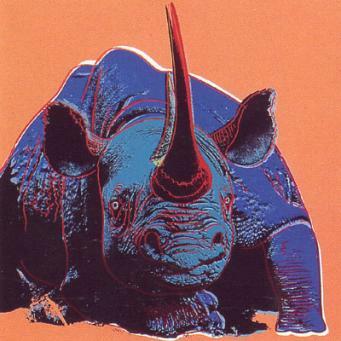 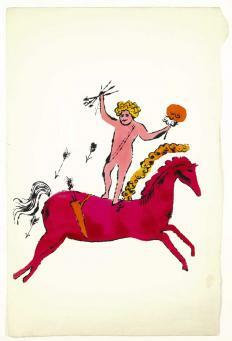 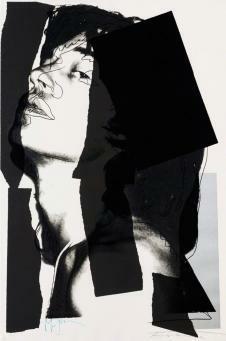 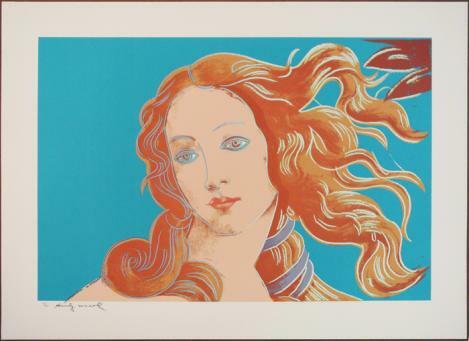 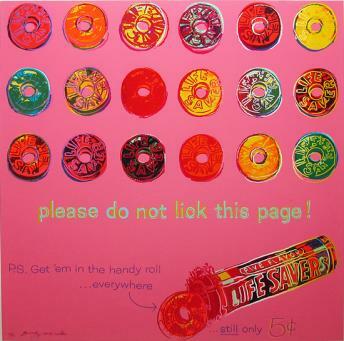 Warhol studied pictorial design and upon graduation moved to New York where he began working as a commercial artist. 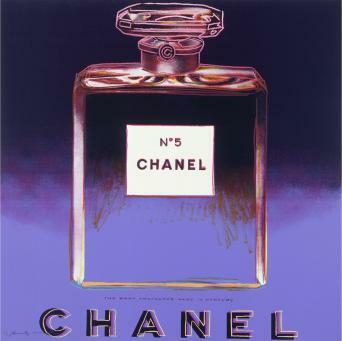 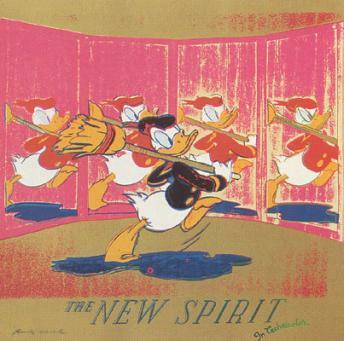 He contributed illustrations to Vogue, Harper's Bazaar, and The New Yorker. 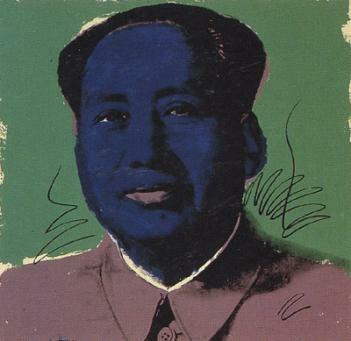 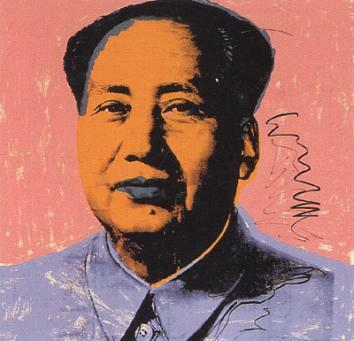 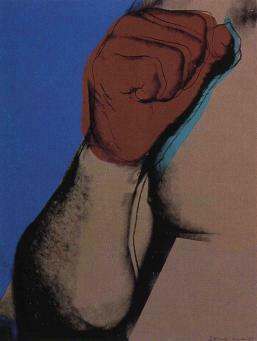 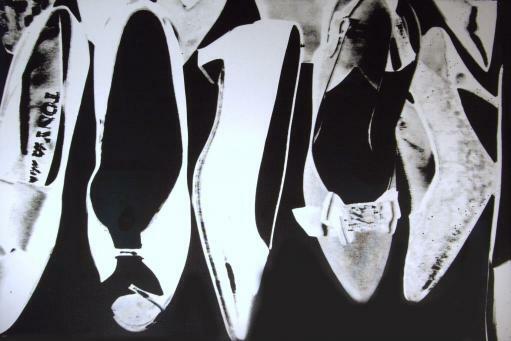 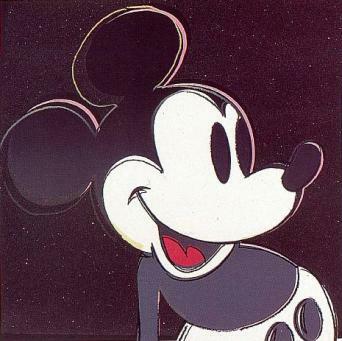 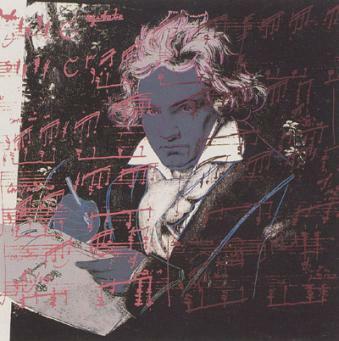 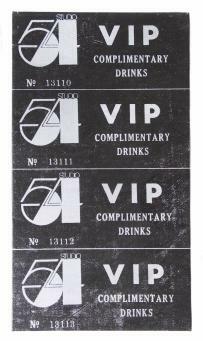 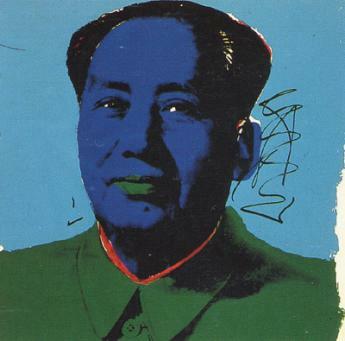 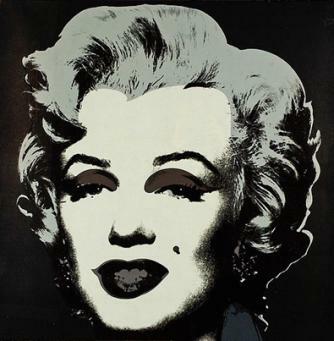 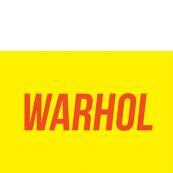 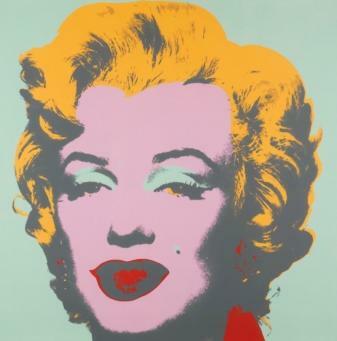 In 1956 Warhol's work was included in a group exhibition at The Museum of Modern Art. 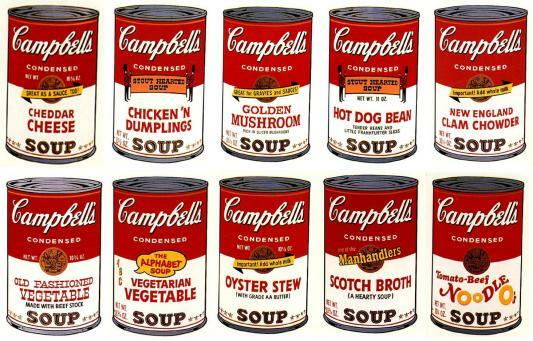 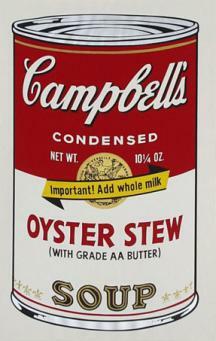 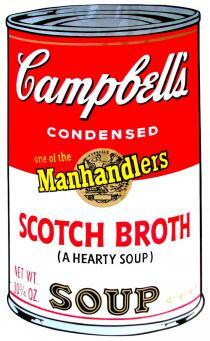 Warhol became increasingly concerned with collapsing the difference between commercial art and fine art and in the 1960s, Warhol (re)produced and reconfigured many iconic images from popular culture such as the Campbell's Soup Cans and Marilyns. 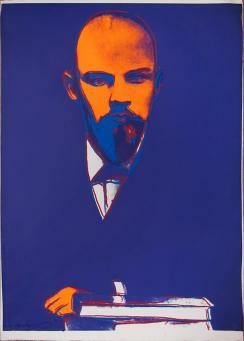 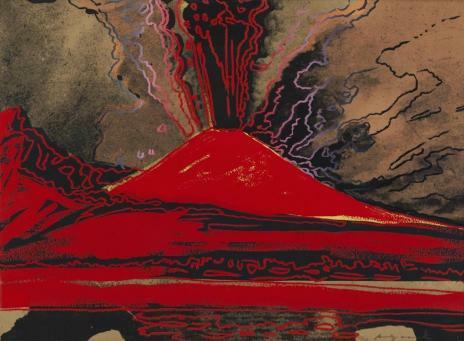 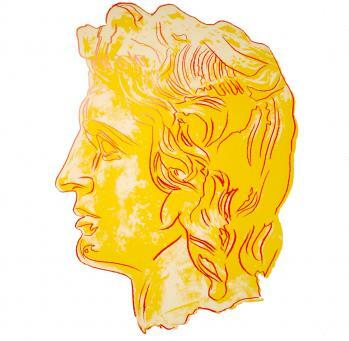 These pieces, characteristic of his style, have in turn become icons of twentieth century art. 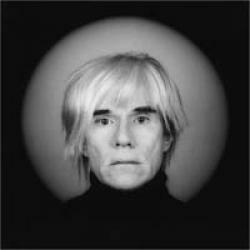 Warhol's New York studio, The Factory, became the cultural hub of the city's artistic underworld. 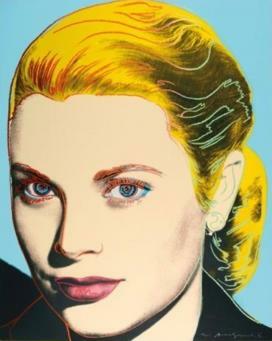 Here the artist began working with film, performance art, collaborative painting, and famously launched the career of The Velvet Underground. 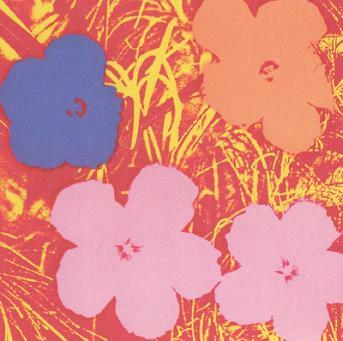 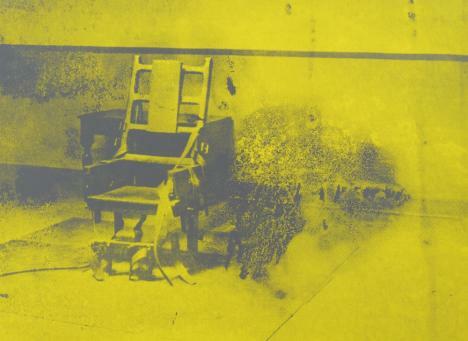 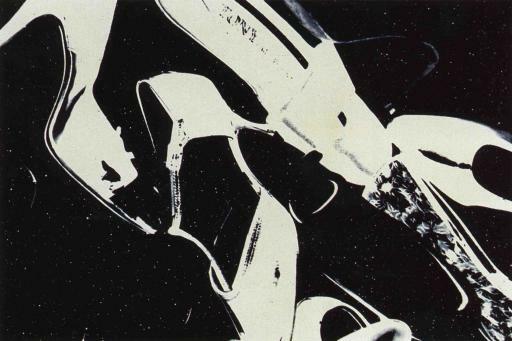 In 1968, Warhol was shot three times in the chest by Valarie Solanis, who had been helping the artist at his studio. 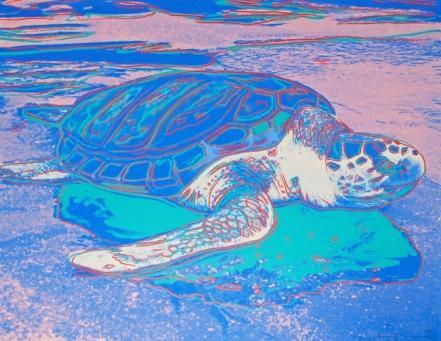 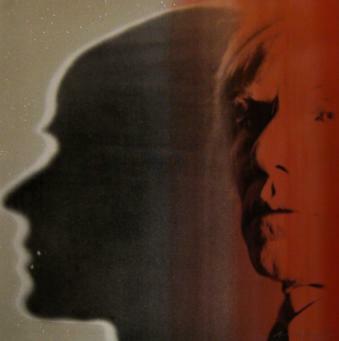 Although doctors had pronounced him dead, Warhol miraculously survived and soon returned to his practise. 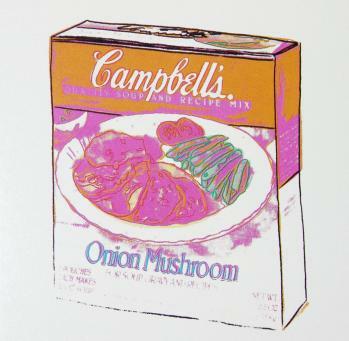 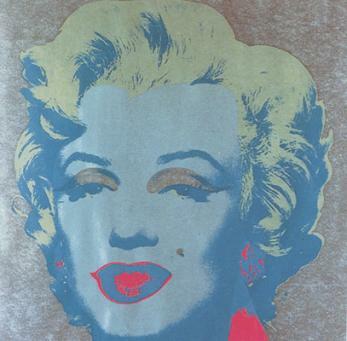 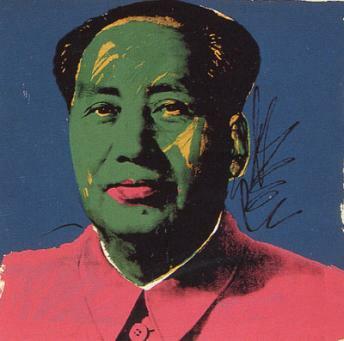 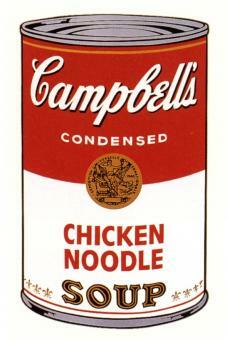 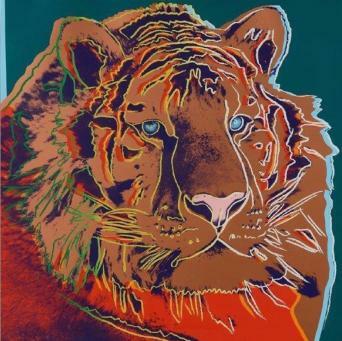 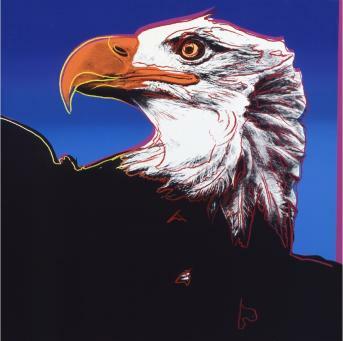 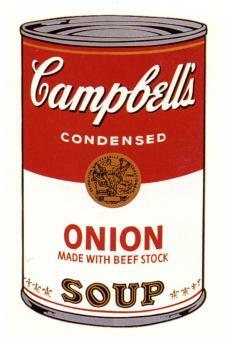 By the 1970s, Warhol was an international celebrity. 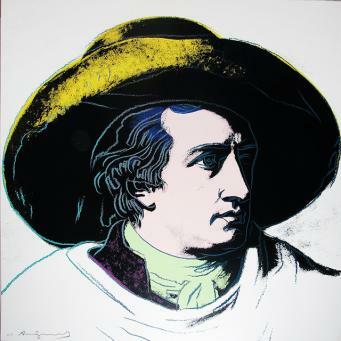 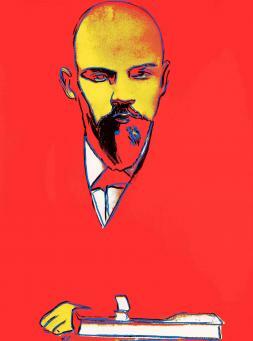 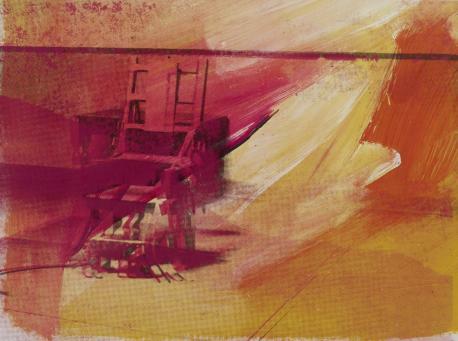 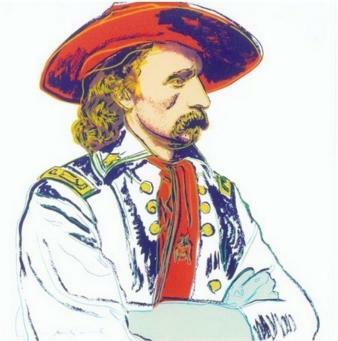 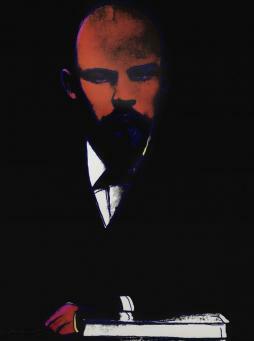 He continued to paint and produce films, but also published several books and the magazine InterVIEW. Warhol died in 1987, after complications from routine gall bladder surgery. 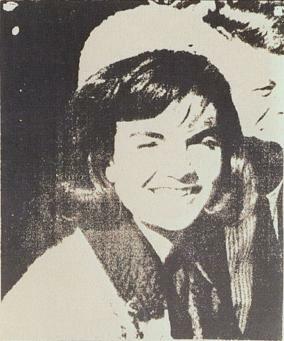 His memorial, held at St. Patrick's Cathedral in New York, was attended by over 2000 people. 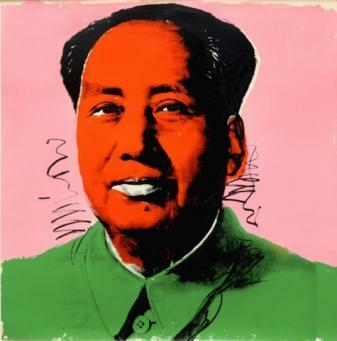 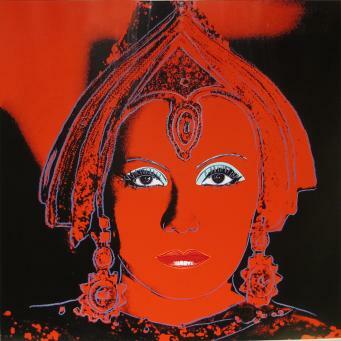 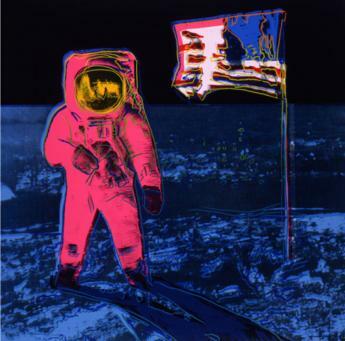 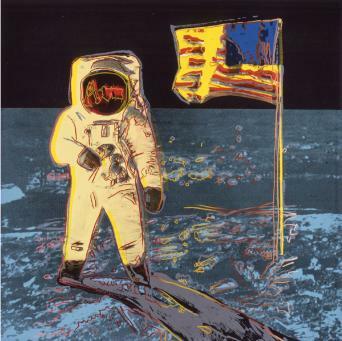 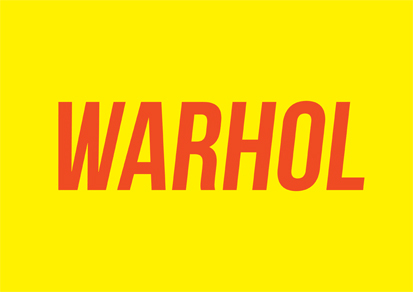 Most recently, Warhol was included in a group show Pop Life at Tate Modern, and the Hayward Gallery on London's Southbank held a retrospective in 2009.